Model of autos 80, modification of 2.0 E 16V began manufacture by Audi in 1990 and terminated in 1991. In this automobile can sit 5 men total, it has the body type of a sedan with 4 doors, and length 4.4 meters, weight 1.2 tons. 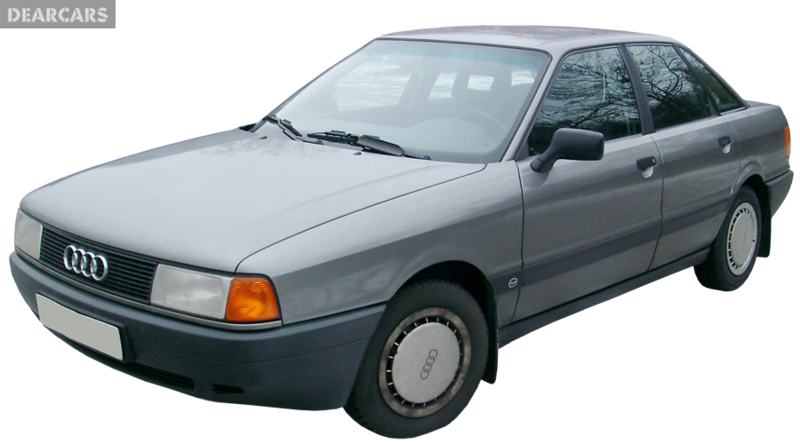 «80 2.0 E 16V» car with a 5-speed manual transmission is connected to the front wheels. The 4-cylinders petrol engine with «multipoint injection fuel system» can produce power 140 hp at 5800 rmp, which allows you to speed up the vehicle in 9 s to 100 km/h and achieve peak speed of 208 km/h. Mixed fuel rate is 8.9 liters per 100 kilometers. Gas tank volume is 68 l of petrol, what lets to go about 765 km without refueling. The forward wheels of this model have disks brakes and attached to the undercarriage by dint of suspension «MacPherson, independent, coil springs» and equipped with sway bar. Rear wheels have drums brakes and attached to the body chassis through suspension type «Unknown, coil springs» and equipped with stabilizer bar. Tires have the following measure - 195/60VR14. 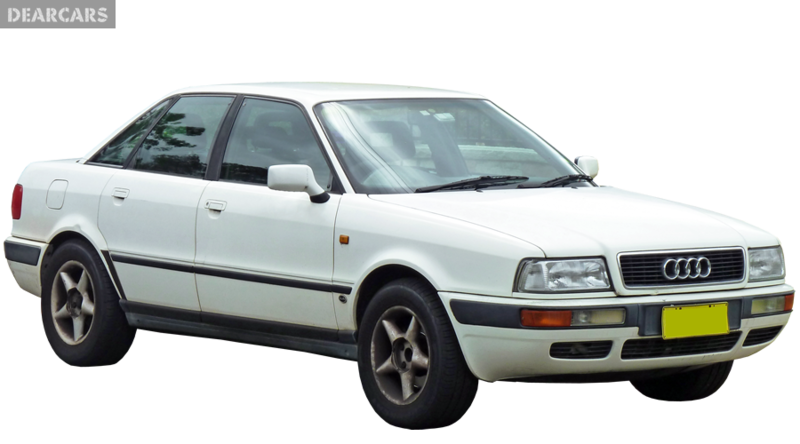 Audi 80 is not examined for crash test Euro NCAP. This car does not have active and passive safety features. Volvo 760 GLE Turbo Turbo Turbo Diesel i.c.